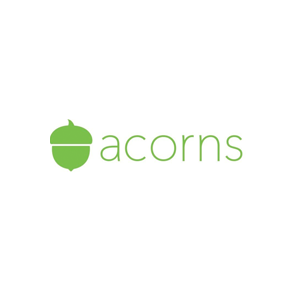 Acorns is an investment app that enables its users to invest a daily amount of money into index funds. The Acorns application automatically invests a user’s spare change, enabling anyone to start building an investment portfolio with a small amount of money. Acorns is easy to use and charges a lower commission than other investment alternatives. The company was launched in 2012 and currently has more than 1 million customers in the United States.